For the next month, leading up to National Day, we’ll be sharing ebooks that celebrate Singapore’s unique history, people, culture and the nation it is today. These stories are for all ages, and represent a plethora of perspectives that – pieced together – offer a more holistic view of Singapore. Whether National Day festivities have got you feeling the love for Singapore, or you’re just looking to learn, we’ve got a story for you. Stories of great strength and resilience can be found in the most unassuming of places. This week, we’re showcasing two titles ‘Scaling Walls’ and ‘Finding My Voice’ – autobiographical works that reveal the inspiring stories of two Singapore women to whom life dealt a tough hand of cards. Casting aside doubt, stigma, fear and hopelessness, the authors of both works chose to reclaim their agency and live life on their own terms. Their stories evoke hope and courage, and invite us to embrace challenges and dig deep to find ourselves in the fearless way that heroes do. An true, inspiring and motivational story of someone born with cerebral palsy, a disorder that affects muscular control and body movements, due to injury to the brain before, during or in the first few months of birth. Against all odds, the writer chooses to live her life to the fullest and wrote her own story to encourage others to find the light in their lives. Oh Siew May was born with Cerebral Palsy but lived her life in a most extraordinary way. She did not succumb to disability and social discrimination – she challenged the perception that disabled persons are not able to lead normal lives. She completed her Secondary School education, became employed, started her own business, and later scaled Mount Kinabalu in Malaysia. While her journey was not all smooth sailing, she emerges triumphant, and her story is an inspiration to all. 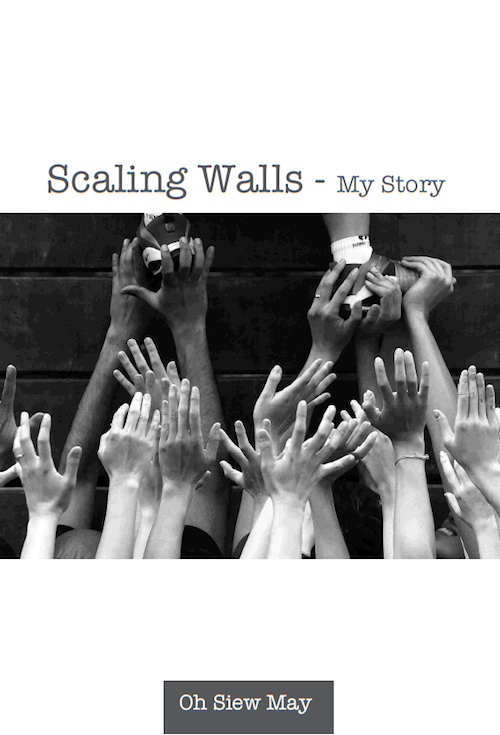 Read ‘Scaling Walls’ digitally. What would you do if life suddenly tossed you a lemon? Newly married, successful hotel executive Emily saw her world crash when she suddenly lost control of her speech, thus her life. This deeply personal memoir recounts her trek on the proverbial yellow brick road in search of quick fixes, miracle cures and answers to life. Follow her journey from despair to hope, from grappling with adult emotions to embracing child-like wisdom through writing books about toy characters, from an irrational fear of Man to faith on God. Be inspired to see the new possibilities in life when you choose to be thankful for what you already have. 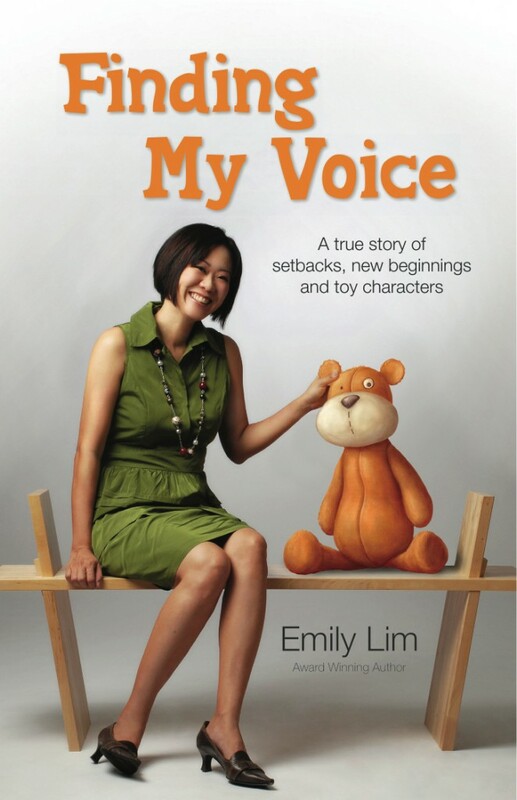 Read ‘Finding My Voice’ digitally.